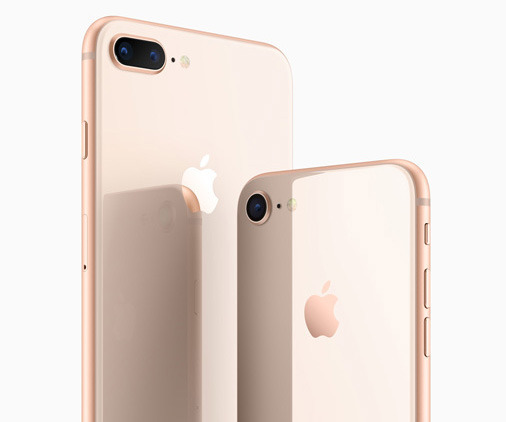 Amid concerns over the debut of the iPhone 8 and iPhone 8 Plus, a new survey finds that the trio of those phones plus the iPhone X is generating considerable buying buzz, with 69 percent of North American consumers planning to buy a new iPhone within the next 3 months. Investment firm UBS partnered with 451 Research to poll 3,840 consumers about their buying intentions over the next 90 days. The survey found that iPhone purchase interest is at its highest level since it reached 71 percent when the iPhone 6 lineup debuted in 2014. The survey suggests that the iPhone X, iPhone 8 Plus and iPhone 8 have generated more interest from consumers than the last two years, in which the iPhone 7 and iPhone 6s were launched. 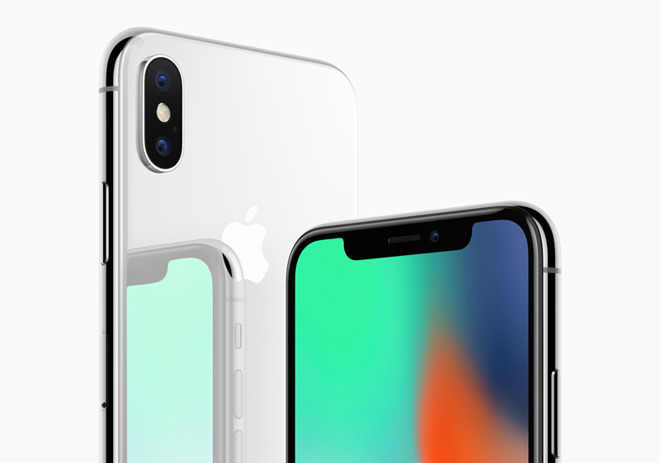 For the iPhone X specifically, 43 percent of iPhone buyers said they plan to buy the new flagship model, with a starting price of $999. The survey also indicated that the iPhone 8 Plus has, thus far, outsold the smaller iPhone 8, showing consumers gravitating toward the larger display and superior camera. Analyst Steven Milunovich acknowledged that there has been considerable demand and supply-side speculation in recent weeks. Notably, there have been supply chain rumors suggesting Apple has cut orders for the iPhone 8, while the CEO of Canadian carrier Rogers described sales as "anemic." Milunovich, however, isn't concerned, and advised investors to ignore most of what they hear ahead of the iPhone X launch. Accordingly, UBS has maintained its price target of $180 for shares of AAPL with a "buy" rating.